As many Americans now prefer to drink their own filtered water, having your very own ceramic water bottle and stand for your kitchen is the healthy choice. The For Your Water hardwood stand is about 6 ½ inches and the perfect adornment for your counter top. Having fresh and flowing water on hand will help motivate you and your family to increase your h2o intake, but there’s also a range of other uses too. This crock holder can be used to serve up soups, fresh juices, or punches for a party or outside barbeque. Designed from stylish wood, this crock holder has been constructed to last. Durable enough to withstand a ceramic crock pot and at least five gallons of water, the quality of its make is evident right away. When you’re not at home and looking to bring fresh, cool drinks with you, the handy adjustable feet on the For Your Water crock stand can be adjusted to meet uneven surfaces so it’s great to take outdoors. With a solid hardwood construction, it looks effortlessly chic and has outstanding durability. For such a small price, this is a wise investment for your home and an ideal accompaniment to any outdoor event. The feet are adjustable on this stand, so it’s great for compensating if you have uneven ground at a picnic etc. Can hold quite a bit of weight, designed to carry a crock pot along with five-gallon jug of water too. An ideal way to increase your water consumption at home if you’re using it for that purpose. 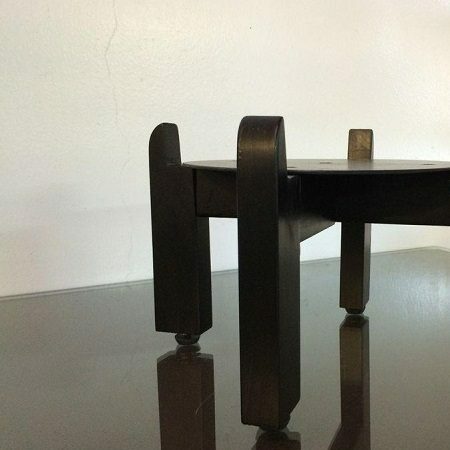 The height of this crock stand is roughly 6 ½ inches so it may not suit the needs of a buyer looking for a tall stand, as it’s more ideal for the countertop. Sized to suit the For Your Water range of products, so the ceramic water pot should be purchased with this item. 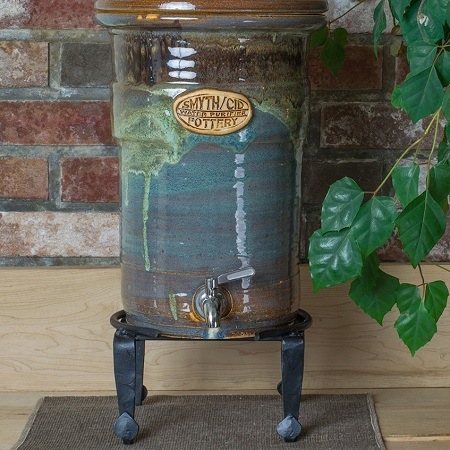 For families looking to remove sweet and sugary drinks for their diets and increase their intake of water, the For Your Water countertop crock stand is the ideal way to get started. Designed to carry a ceramic crock on top and water bottle, you’ll have fresh and flowing water always available in your very own kitchen. Made with quality hardwood, it can hold quite a bit of weight. For the best results, though, it should be purchased with the For Your Water ceramic crock so that you can guarantee a perfect fit. For under $20, it’s amazing value for money given its solid hardwood frame. The stylish wood holder is simple and charming and makes the perfect addition to any counter top. When you’re not using it at home you can take it to sports events, barbeques, and picnics as a fresh drink dispenser holder. 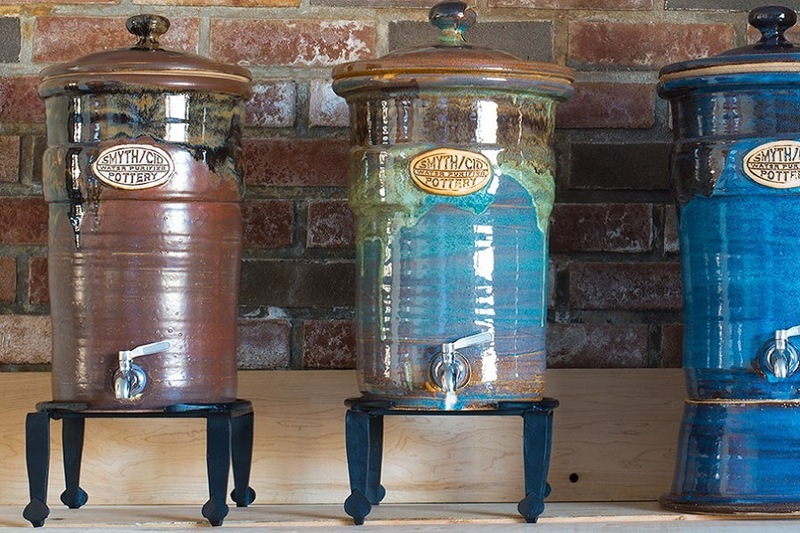 To purchase your For Your Water crock stand and add some hydration to your life, click today.